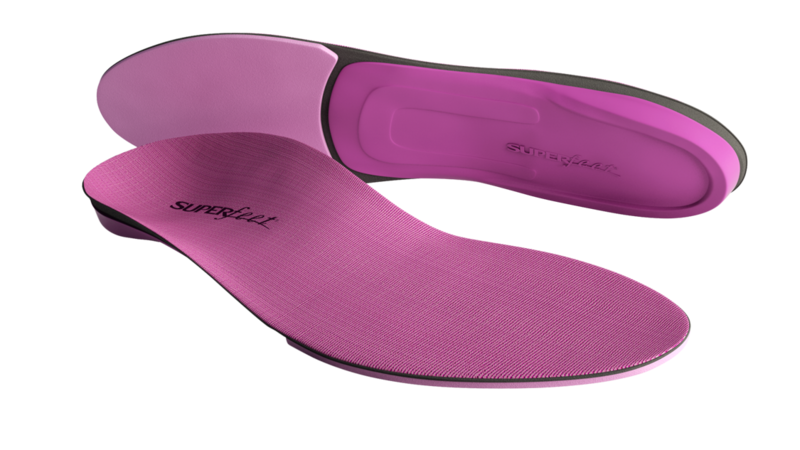 With a slimmer heel and an arch length to fit the proportions of the female foot, the Superfeet® BERRY were designed for women who live on their feet. 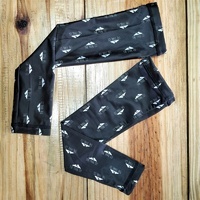 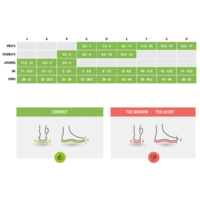 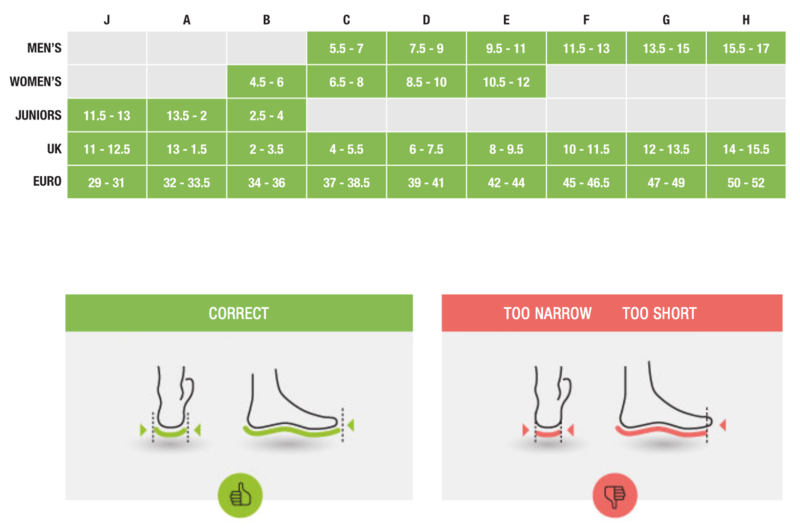 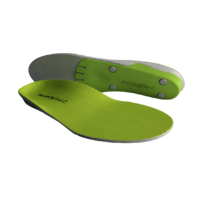 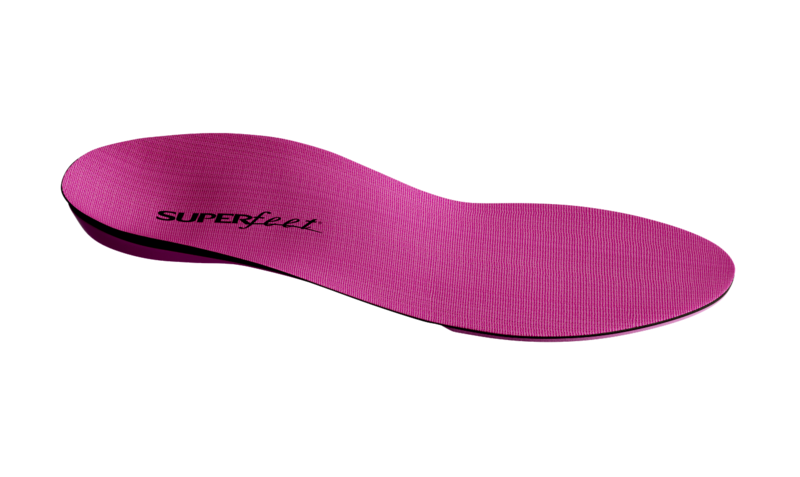 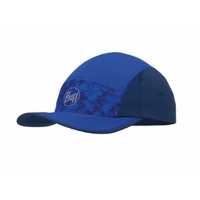 Superfeet BERRY are medium-profile insoles with a deep and narrow heel cup to offer maximum support for a female foot. 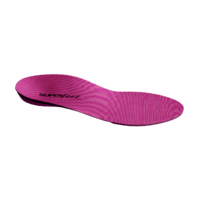 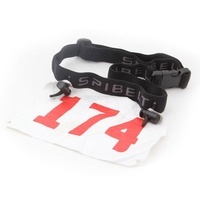 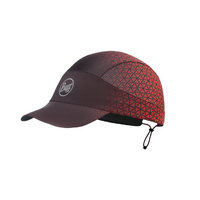 Superfeet BERRY fit all types of medium and high-volume women’s footwear with removable factory insoles like athletic shoes and outdoor boots.